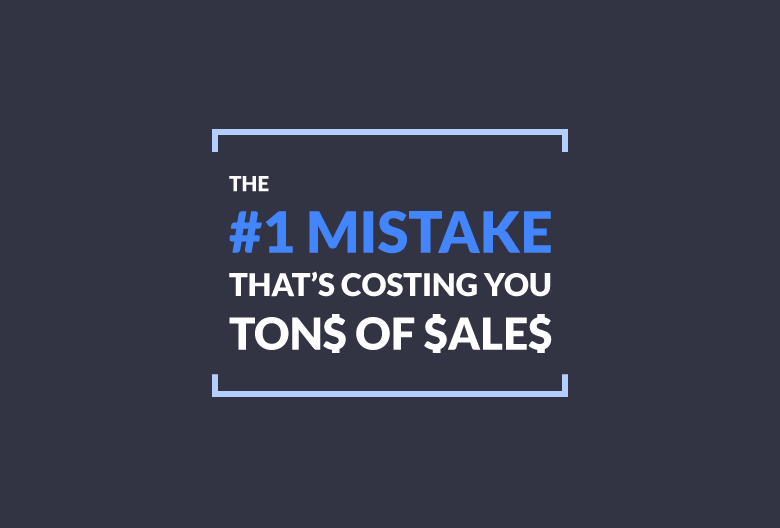 What’s the number one mistake salespeople make that costs them sales? Even if you follow up once or twice per lead, you need to up your game. Statistically speaking, 80% of all sales take a total of five follow-ups to close, yet 44% of salespeople give up after just one follow-up. Furthermore, a startling majority of sales reps (92%) give up before that winning fifth follow-up. This means only 8% of sales reps are persistent enough to follow up five times – and they’re the ones who are landing the most deals. In fact, the math suggests that only 8% of sales reps are making 80% of all sales! Now that we know why multiple follow-ups are so crucial, let’s look at how you can improve your current follow-up strategy to close more deals. When it comes to writing a great follow-up email, relevance and personalization are key. Optimize your subject line to ensure the message gets opened and use the prospect’s name in both the subject line and body copy. Keep the message brief, but include relevant information to remind your prospect about your previous conversation or meeting. 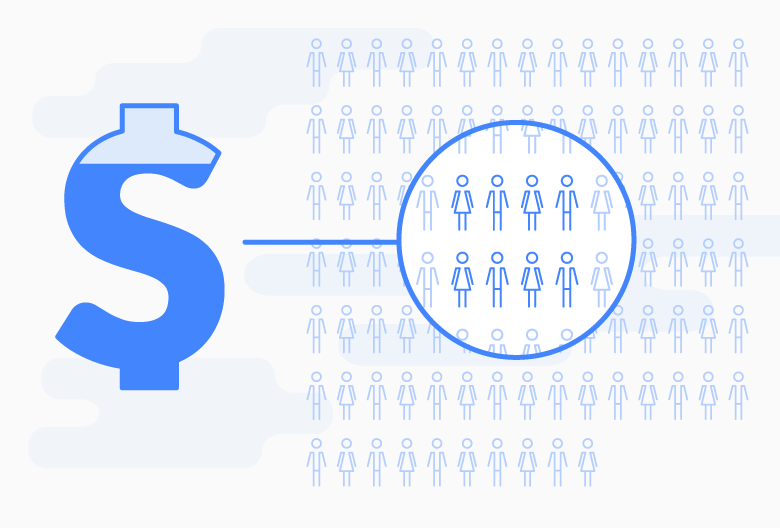 If possible, create a sense of urgency by offering a limited time deal or letting them know about a special bonus your company is offering first-time customers this month. You should always provide a clear call to action so your recipient knows exactly what the next step should be if they want to proceed. Last time we spoke, you seemed very interested in [YOUR OFFERING/SOLUTION]. I know how busy you must be with [JOB DUTY], so I wanted to give you another chance to take advantage of [LIMITED TIME OFFER/UNIQUE BENEFIT]. Would you have time for a quick call on [SPECIFIC DATE AND TIME] or [SPECIFIC DATE AND TIME]? Let me know what time slot works best for you. I look forward to chatting about how we can help your team [ACHIEVE OBJECTIVE]. Depending on the situation, you might want to position your follow-up as a friendly reminder, a chance to provide more detailed information, or simply remind the prospect that you’ve been trying to get in touch for a while now. Here are a few other options for follow-up email subject lines you can try yourself. If you need a bit of lighthearted humor to defuse the awkwardness of multiple unanswered follow-ups: Am I bugging you yet? Your prospects are busy people. They probably receive tons of emails every day and don’t always get around to reading them all. If you assume they read your first three or so emails, you’re setting yourself up for failure. What if they click on that fourth email and have no context for anything you’re saying? Every follow-up must be positioned as if it were your first follow-up – and should include all the relevant information your prospect needs to make a decision. Sure, you can acknowledge that you’ve sent previous emails (perhaps with a quick: “In case you didn’t see my email earlier this week...”), but don’t assume they read them. Penning lengthy messages with too much information is a good way to scare off a prospect. The longer your email, the more likely it is to get skimmed – or ignored altogether – especially if it isn’t immediately obvious to your prospect why they should read it. Instead, try to find a balance between reminding your audience about your previous conversation and including too much extraneous detail. Another common issue is sending several follow-up emails too close together or forgetting to follow up within a reasonable timeframe. 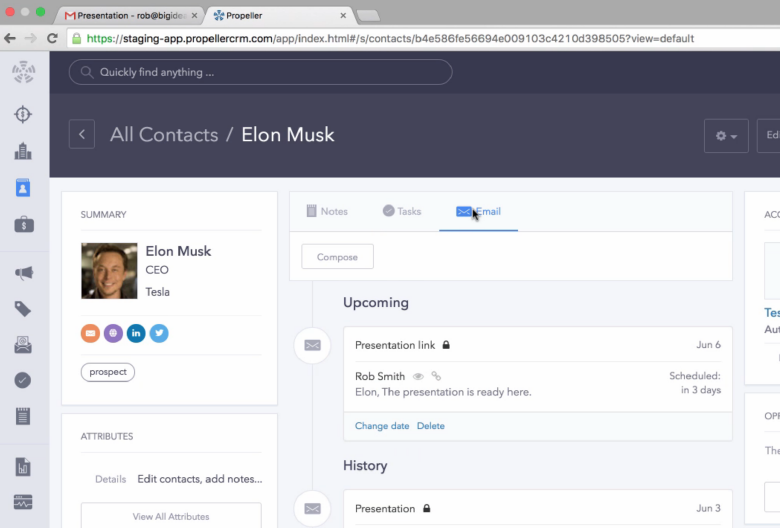 Using a CRM platform like Propeller allows you to schedule your email sequence in advance, so you never miss a chance to follow up. Simply indicating that you want the prospect to take the next step is not enough; you need to include a specific, clear call-to-action in each follow-up. For instance, if you want to schedule a meeting, don’t ask an open-ended “When’s good for you?” Instead, narrow it down by suggesting two or three specific time slots and asking which is best for them. Sometimes you do everything right and still don’t get a response. If your prospect doesn’t acknowledge any of your follow-up emails, you need to switch gears. Instead of continuing to spam your lead or ending communication abruptly, send one final goodbye email. This serves the dual purpose of indicating your continued interest and explaining why you will no longer be in contact. Plus, a well-crafted breakup email is sometimes enough to encourage certain prospects to stop dragging their feet about responding to your offer! Should I cross you off my list? Breakup emails should only be sent as a last-ditch resort if your prospect doesn’t reply to your first four or so follow-up messages.